Hero Electric are looking at multiple locations in the country but would prefer to be either in the West or South India because it is easier to cater to the markets there, plus they are also looking at exporting to international markets. Hero Electric is mulling over setting up multiple assembly plants to meet its target of increasing sales by ten-fold in the next five years, including enhancing exports. The company, which expects to sell over 25,000 units this year, currently has a production capacity of 50,000 units per annum at its Ludhiana plant. Last year, the company sold less than 15,000 units. 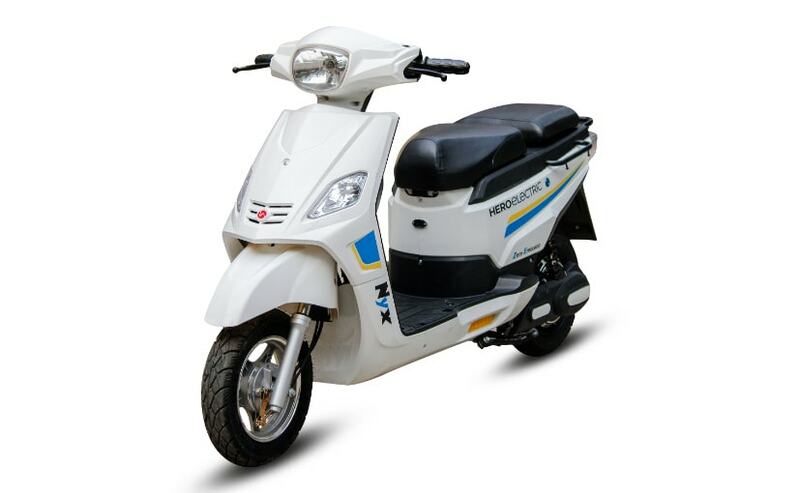 This year the total electric two-wheeler market in India is likely to be around 32,000-35,000 units. "Our very conservative target is that we will be selling more than ten times of what we will be doing this year in the next five years. We will have multiple plants by that time," Hero Electric Managing Director Naveen Munjal told PTI. With the electric two-wheeler market now on a growth path after recovering from the crash following the 2010-11 global financial crisis, he said the company is preparing to make the most out of the upswing. "Next year, we are targeting almost three times growth over this year. At that kind of pace, we will run out of capacity from this current plant. We will have to build a new facility," Munjal said. When asked about investments, he said, "We are working on the numbers...we (company management) are meeting next week to decide". On possible locations for the new plant, he said, "We are looking at multiple locations but we would prefer to be either in the West or South India because it is easier to cater to the markets there, plus we are looking at exporting to international markets". Exports become easier when you are closer to the port, he added. Munjal said the capacity of the new plants will not be much bigger than the existing one in Ludhiana. "The idea is not to have too large but have multiple plants to be closer to the customer. We will also be in e- rickshaw business and because of the logistics cost involved in that, it has to be made in such a way that you are closer to the customers," Munjal said. While in some cases a facility could be used for both two-wheelers and three-wheelers but in some cases it may be just standalone three-wheeler production units, he said. On the exports front, he said the company currently has presence in 32 countries but volumes are small and it plans to scale up in these international markets.